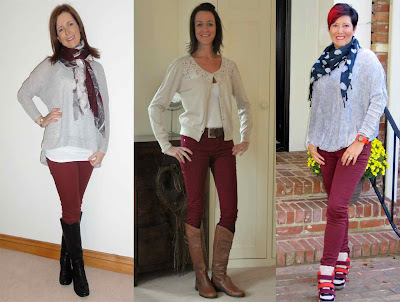 Avenue 57: Are burgundy jeans "in"? You bet they are! Not only is it the season to be wearing them – just look out of your window to see the leaves the same colour – but they are everywhere! Having looked online and in the shops I can confirm that there isn’t a shop I went in where I couldn’t find them. I bought my jeans last year (oh get me a year ahead of the trend!) from Primark. They are from their super skinny range and they were a bargain price of £11. 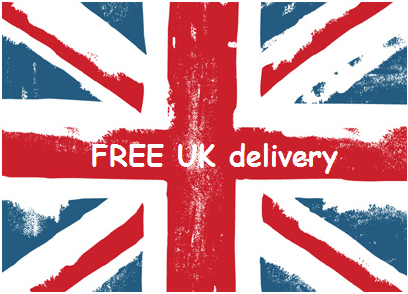 I have them in every colour they do and I love them! 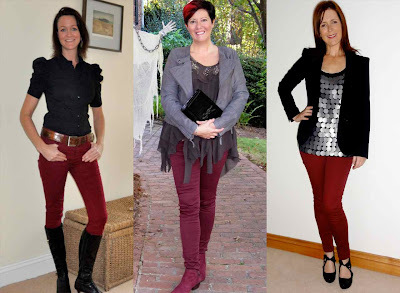 Avril from School Gate Style, Joanna from Poppy’s Style and I decided we would work on something together and as we all own (and love) burgundy jeans we thought it might be fun to see how each of us could style them for day and night. We are all situated in different countries yet we are united in our love of every day fashion, high street stores, school runs and children. I LOVE my burgundy patent boots too! Casual top on the left and I quickly threw on the denim jacket and scarf - I really liked the colour match in the end. Apologies for the rubbish quality photo - the camera and I have fallen out of love at the moment!! 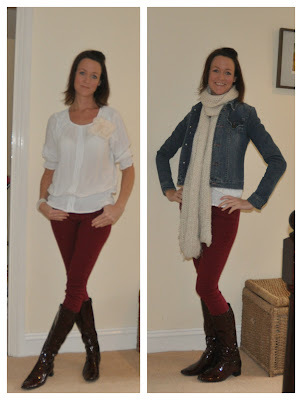 I love burgundy and cream and I think the tan boots go nicely too? For the evening I put on my black shirt, tucked it in and added boots with a kitten heel - I COULD have worn heels but I don't own a pair of good evening black heels - I kid you not, I don't! We all look so similar because of the jeans but equally so different because of how we've 'made them our own' (insert Simon Cowell voice). I love Joanna's day look and I think Avril look so stylish for her evening look. Which one do you love? If you want more pics of burgundy jeans with links of where to buy, then fill your online shopping basket from these beauties - go on, you know you want to own a very berry nice pair of skinny jeans today. @schoolgatestyle - I'm thinking Christmas party dresses? Gosh - how tall and slim are you. I'd wear skinnies more if I had legs like yours in skinnies. This is a great post - love seeing all the different ways to style and all interpreted so differently to reflect your individual tastes. @Sue - thank you! I have an inside leg of 34 inches so they are long - this can be a hindrance at times I promise you! I do live in skinny jeans a lot!!! Fab pictures and legs to die for! 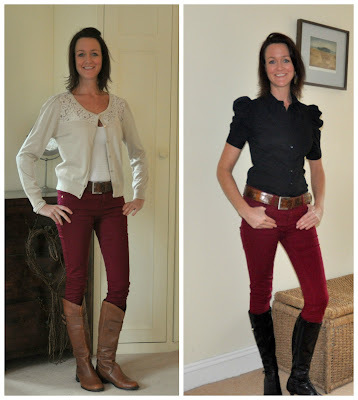 Looking Fab in your forties - thank you! It's taken me years to start liking them! Lots more of these coming soon!